Do you love horses? Do you know someone who loves horses? 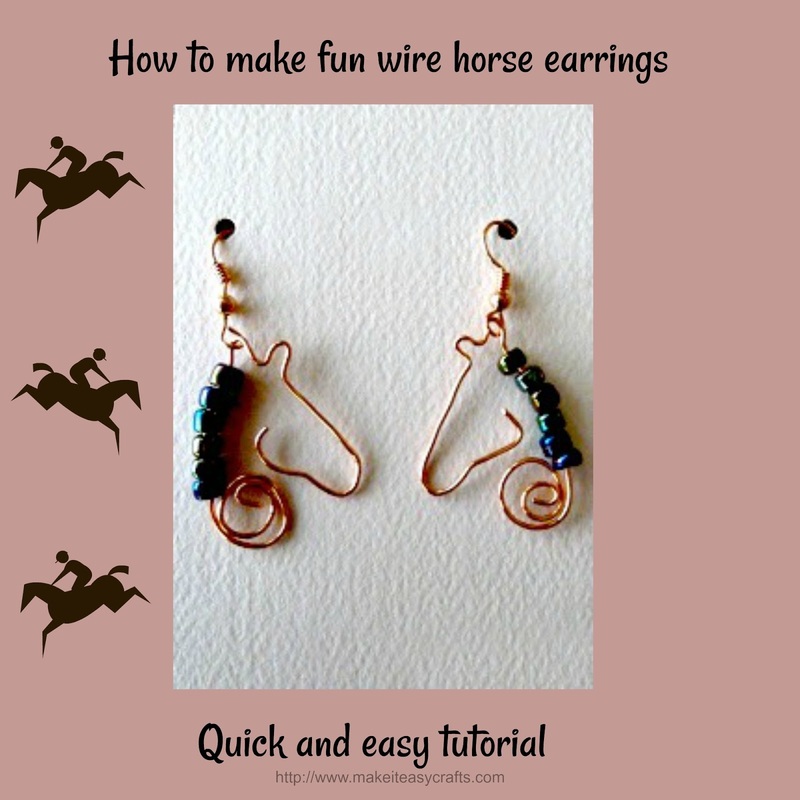 You can quickly and easily make these fun wire horse silhouette earrings in minutes with simple supplies. I’ve used copper wire to make my horse silhouette earrings but you can use silver or gold depending upon your preferences. These horse silhouette earrings make super gifts for any horse lover on your list! Check out all the other quick and easy crafts on Make it easy crafts each week! 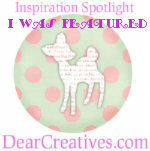 These are adorable and so creative! Big Hugs Crystal!